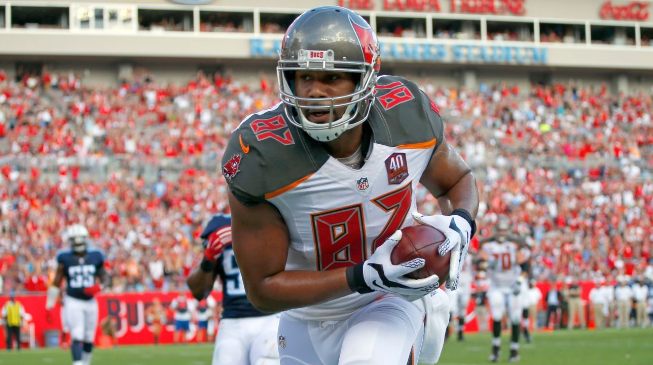 The tight end position is evolving immensley in recent years, especially for Fantasy Football owners. If you don’t have a viable pass catcher lining up on your offensive line, you’re behind the curve in today’s NFL. The prototypical #1 tight end in the league today causes absurd matchup problems for opposing defenses. They are too fast for most linebackers and too tall for most safeties to cover. After some movement in the offseason, let’s take a look at the landscape and how you should prioritize the position in your upcoming draft. The fact a tight end is on this year’s Madden cover is more than enough evidence you should take it seriously. The #1 may be an obvious choice, but there are plenty of big bad weapons who can be big difference makers for your fantasy team this Fall. Over 6 seasons in the league, Rob Gronkowski has taken the position that Tony Gonzalez redefined and elevated it for all to stare in awe. 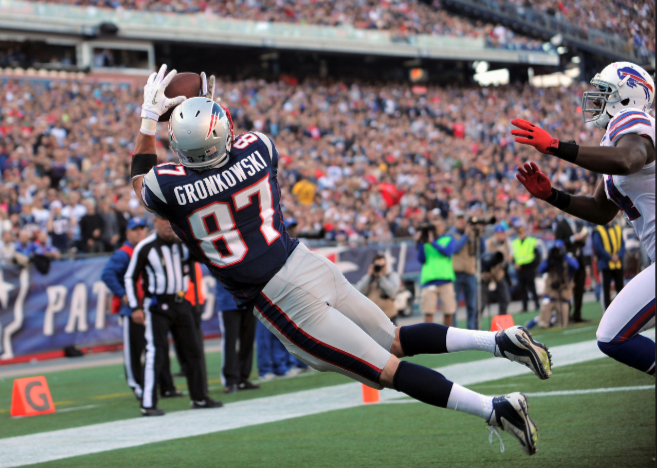 In the 5 seasons Gronk played near full schedules and mostly healthy, he scored 10+ touchdowns. He has 65 total over his career and that’s almost 30 more than Gonzalez did (37) at this point. For more perspective, Antonio Brown has played as many seasons and 9 more games and only has 38 touchdowns. 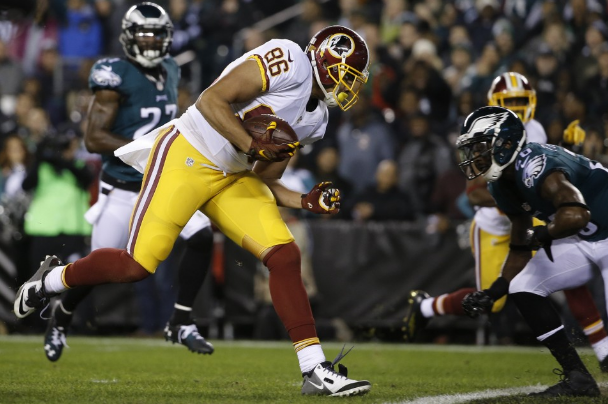 If you were wondering why Kirk Cousins was so hot in different stretches last season, look no further than Jordan Reed. 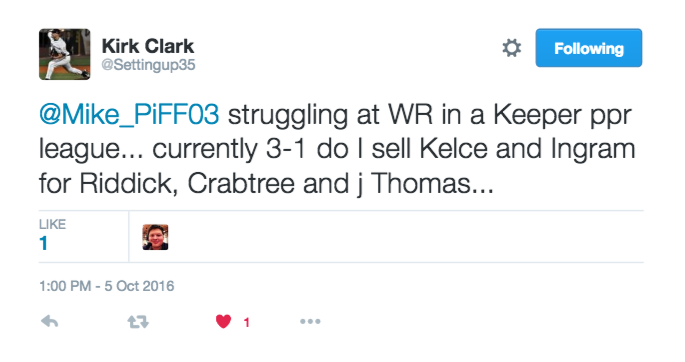 Over two separate 3-game spans (Weeks 5-7 & Week 11-13), Reed caught 5 touchdowns. 10 touchdowns in 6 games isn’t just a flash but potential for powerhouse status. As Cousins looks capitalize during his franchise-tenured season, expect him to do so with Reed in the end zone. 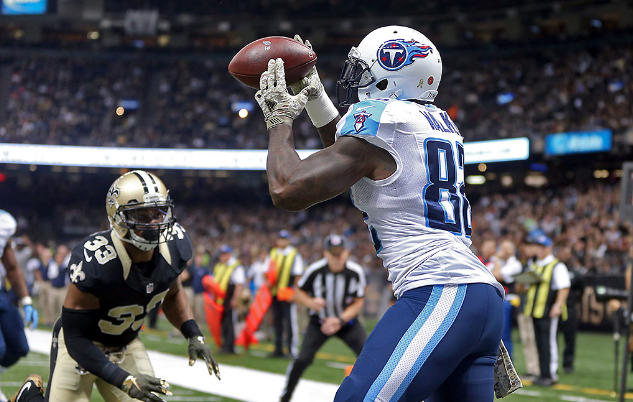 Since joining the Titans in 2013, Delanie Walker has become more and more trusted as an offensive weapon. At the of 31, Walker led all tight ends in targets (133) and receptions (94) over 15 games for 1,088 yards and 6 touchdowns. It may be hard to expect that kind of production in his 11th season, but he is the go-to guy for budding sophomore star Marcus Mariota. 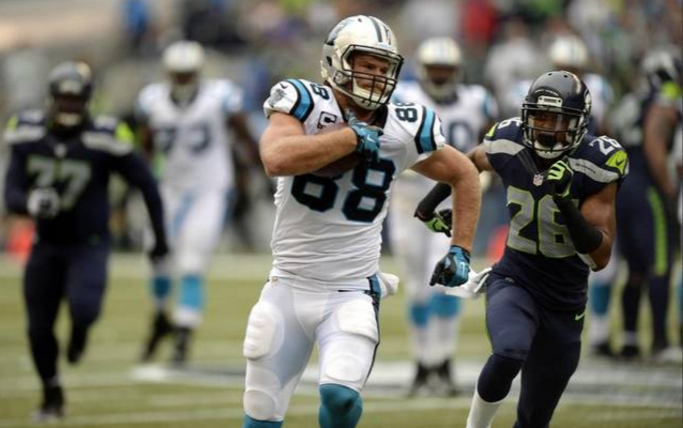 While the touchdown numbers weren’t particularly gaudy, Greg Olsen enjoyed one of his best seasons playing pitch and catch with Cam Newton in 2015. Olsen accomplished career highs in targets (124) and yardage (1,104) with 77 catches and 6 touchdowns. With Kelvin Benjamin returning to the reigning NFC Champs, Olsen should get even more open in the red zone as attention should float the WR’s way. Gary Barnidge was one of my favorite story’s in the NFL last season. He caught exactly as many passes (79) as times he was targeted over the previous 5 seasons. Add 1,043 yards and 9 touchdowns, and the lowly Browns find themselves a Pro Bowl diamond in the rough. The Browns are obviously committed to the soon-to-be 31-year-old tight end, as they extended him for 3 years last December. He has strong chemistry with Josh McCown, could be key in Robert Griffin III’s comeback, and has a new head coach (Hue Jackson) who loves throwing to the tight end in the end zone (see Tyler Eifert next). Tyler Eifert was a monster in the red zone in 2015, scoring 13 touchdowns in 13 games. He had a huge 3rd season, recording 4 multi-touchdown games and being named to his first Pro Bowl. 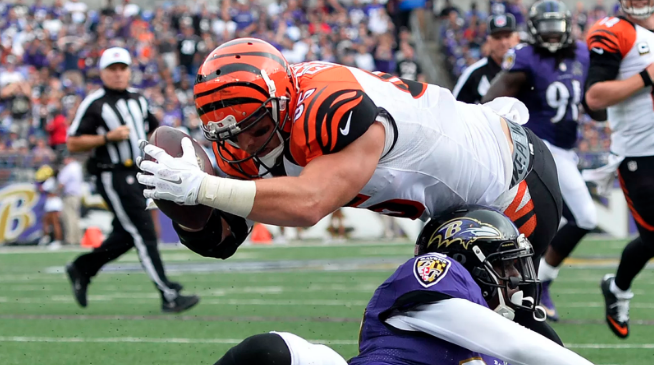 Unfortunately, Eifert left the Pro Bowl with an ankle injury that he had to get surgery for at the end of May. The risk in drafting Eifert is to anticipate that he’ll miss the start of the season and could be fragile, having missed his entire sophomore season to injury. Plan to have a solid backup ready to draft a few rounds later or handcuff Eifert to high-ceiling Bengals prospect C.J. Uzomah. 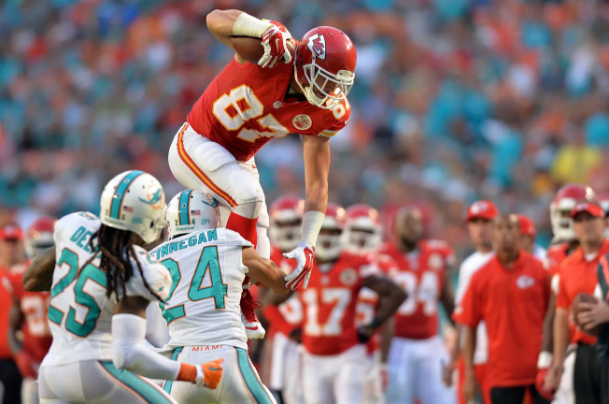 Travis Kelce touchdown dances are a thing of sports entertainment beauty. Although he was named for his first Pro Bowl in 2015, he didn’t find the end zone enough to do more than 5 dances. Kelce has Gronkowski’s measurables (nearly the same height and weight) and is as athletic as anyone. After promoting former Vikings head coach Brad Childress to offensive coordinator, the Chiefs would be smart to further utilize Kelce’s size and athleticism. As former Chiefs OC Doug Pederson takes over as HC in Philadelphia, Zach Ertz may be his most reliable receiving weapon. While the Eagles work on developing 2nd overall pick Carson Wentz, Sam Bradford will be managing the offense again and should be depending heavily on Ertz to get down the field. 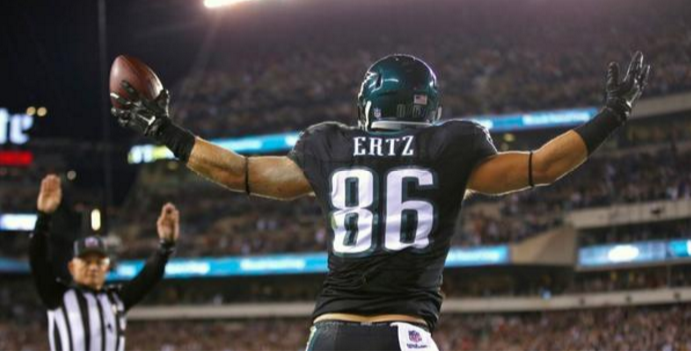 In his final 4 games of the 2015 season, Ertz averaged 8.75 catches and 112.5 yards for momentum going into this year. 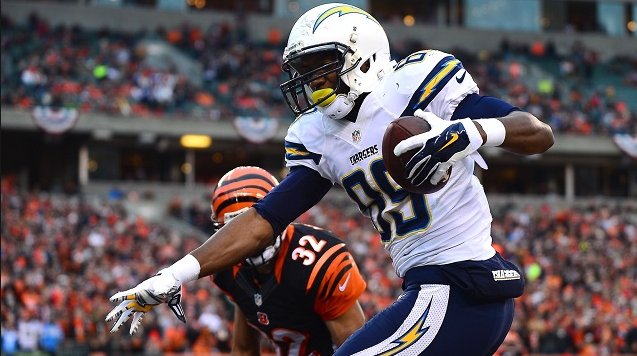 Chargers fans (and some Fantasy experts) wished, hoped and waited for Ladarius Green to become the heir apparent to Antonio Gates. 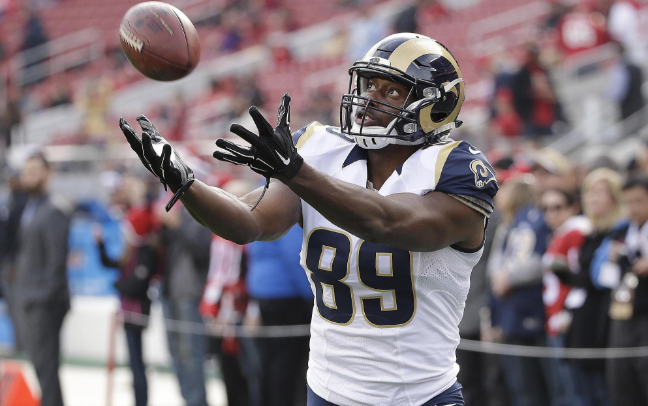 During Gates’ 4-game suspension to start 2015, Green caught 19 passes for 224 yards and 2 touchdowns. It was serviceable, but not wowing. Signing with Pittsburgh may have been the biggest boost to his potential, as Ben Roethlisberger will be looking to fill the void that always-reliable Heath Miller leaves. Expect him to be targeted plenty with Antonio Brown demanding double-coverage and Martavis Bryant serving a year-long suspension. 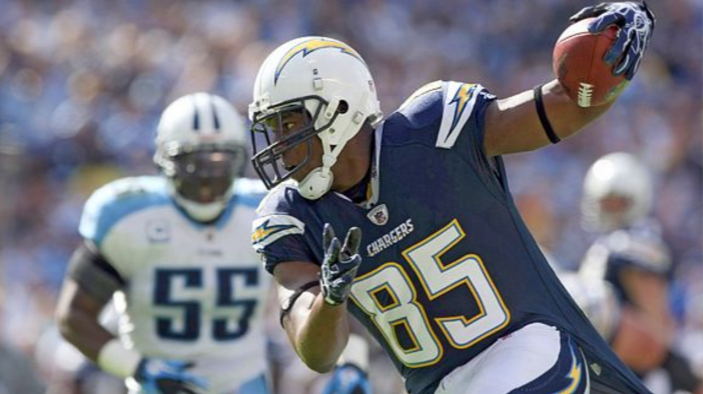 Antonio Gates awarded those who stashed him after their 2015 Fantasy drafts with 9 catches and 90+ yards in back-to-back games, plus 2 touchdowns, following his suspension. The Chargers offense was plagued terribly by injuries though after that point and nobody after Danny Woodhead could manage to produce much. The Chargers are very committed to Gates after giving him a 2-year deal this past Spring. At 36-years old, he’s still as dangerous a red zone weapon as anyone in the high-octane, pass-happy Chargers offense. Better drafted as a late TE1/early-backup but the 12 touchdowns he recorded in 2014 aren’t out of the question in 2016. 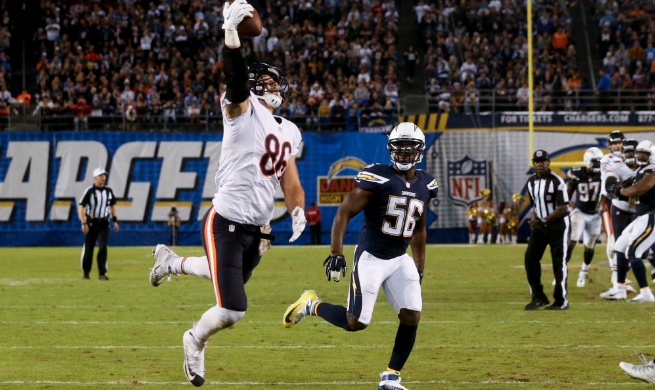 Miller broke out after his brilliant one-handed touchdown catch in San Diego and followed it up with a 5 catch, 107 yard and 2 touchdown performance in St Louis (*skypoint St. Louis professional football*). He also became Jay Cutler’s most trusted target as his starting receivers fell further and further back in the depth chart. If he stays healthy and the Jeffery/White combo stretches out defenses, Miller could be a solid producer in 2016. 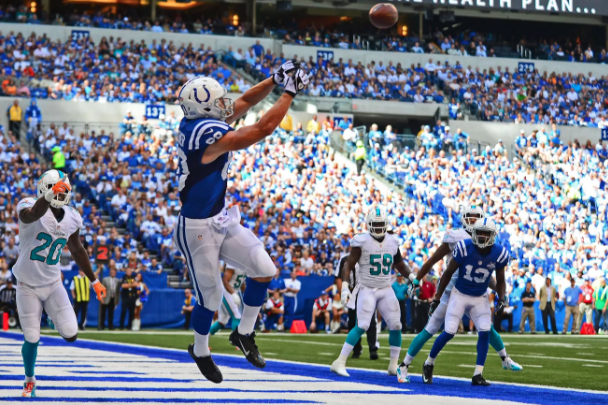 Coby Fleener showed a lot of promise in 2014, scoring 8 touchdowns on top of 774 yards off 54 catches. He didn’t overcome the adversity at the quarterback position in 2015, taking steps back in all statistical categories. 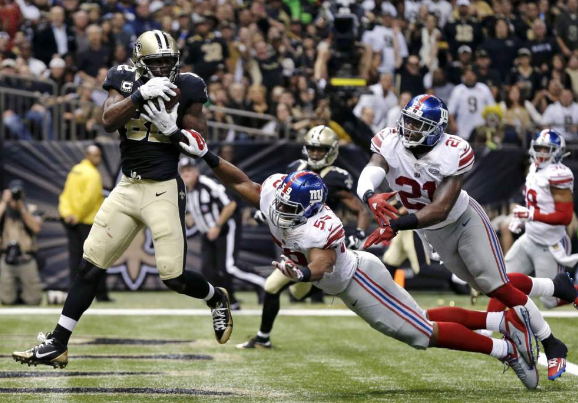 Joining Drew Brees in New Orleans could be the best thing for the fast and athletic tight end. Sean Payton’s pass-happy offense raises the ceiling on Fleener’s potential for targets and yardage. 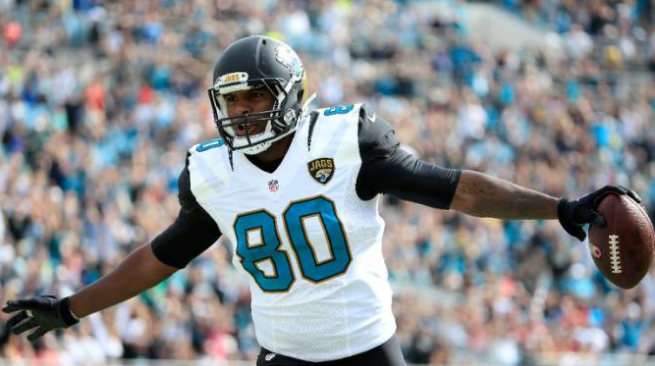 After scoring 12 touchdowns in each of the 2 seasons prior, 2015 was a bit of a letdown for Julius Thomas. Battling injuries and getting used to a new team, Thomas caught just 46 passes for 455 yards and 5 touchdowns in 12 games. Thomas has never played an entire season, but his body of work shows he can get into the end zone. As #BorttlesKombat improves in his young career, so should his chemistry with Thomas. 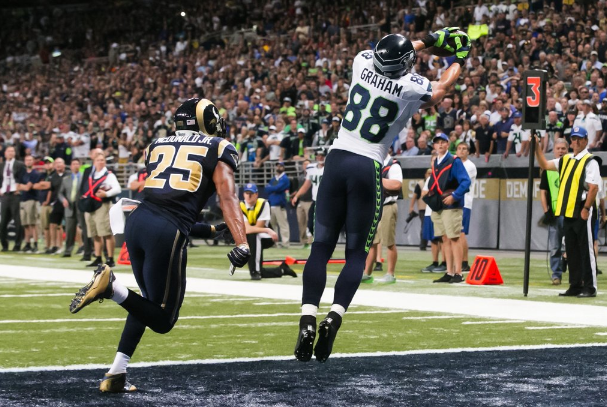 Which Jimmy Graham should fantasy players expect to see in 2016? The one that recorded 10+ touchdowns in 3 of the previous 4 years before joining Seattle, and 2 seasons of 1,200+ yards…or the one who disappeared from stat columns, scoring just 2 touchdowns in 11 games? Hopefully another offseason practicing me with Russell Wilson will help remind Graham of the force he used to be. Austin Serafin-Jenkins has the size and athleticism of red zone monster, but he needs to stay healthy for more than half the season to show it. The 2 touchdowns he scored in the last 3 games of the season were a glimpse at his potential. Hopefully Jameis Winston can unlock more of it in 2016. When Norv Turner joined the Vikings staff 2 seasons ago, the hope was that Kyle Rudolph’s numbers would just explode because of the OC’s success with other tight end’s like Antonio Gates and Jordan Cameron. That hasn’t been the case yet, as Rudolph only scored 7 touchdowns in that span. The Vikings bolstered their offensive line and added arguably the best wide receiver in the draft which should improve Rudolph’s opportunities in 2016. 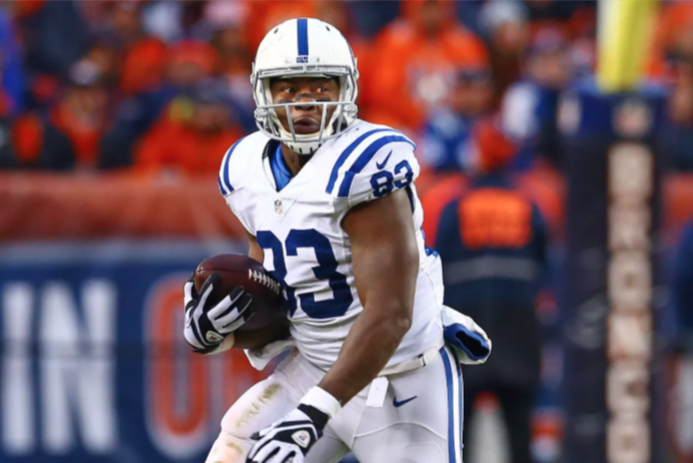 Like Fleener, Dwayne Allen’s numbers were victim to turmoil under center for the Colts and health as well. He went from scoring 8 touchdowns in 2014 to only 1 a season ago. The Colts are all in on Andrew Luck, after extending him for 6 years and $140 million, and that means they expect more seasons like 2014…which should bode well for Allen. 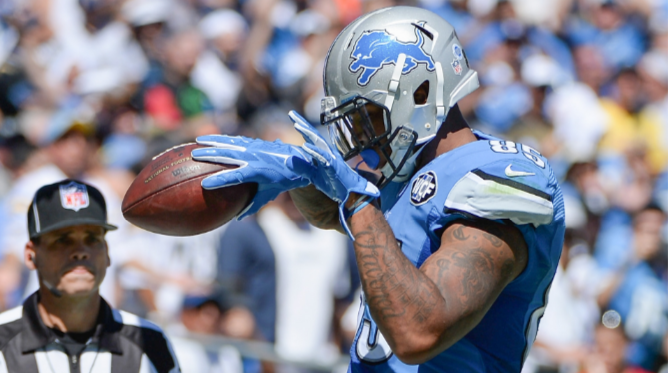 Calvin Johnson’s retirement means more opportunities for the rest of the Lions offense to step up, and that includes Eric Ebron. Ebron was targeted 7+ times in just 3 games while still improving on all his numbers in his sophomore season. If the Lions are going to improve on the offensive momentum they had from Week 7 and beyond in 2015, they will want to utilize their uber-athletic tight end. 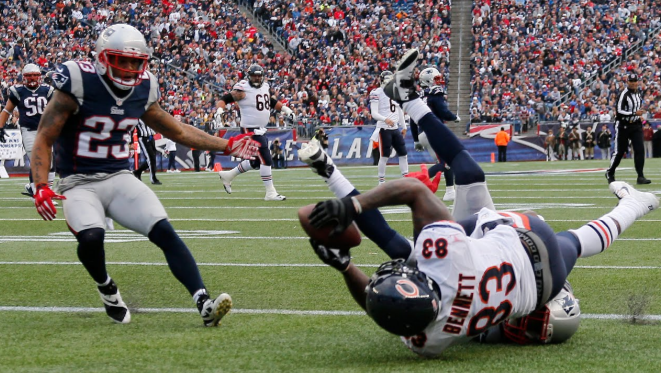 The Patriots got a lot more dangerous in the red zone by adding Martellus Bennett. He can block, jump, catch and weird you out in any given interview. Bennett proved he has Pro Bowl potential, catching 90 passes for 916 yards and 6 touchdowns in 2014, but wore out his welcome in Chicago by complaining about his contract situation (with 2 years left on it) and dropping too many key balls. Bennett should be a heck of a weapon in 2 TE situations and backing up Gronk. Hopefully Belichick doesn’t get sick of him. 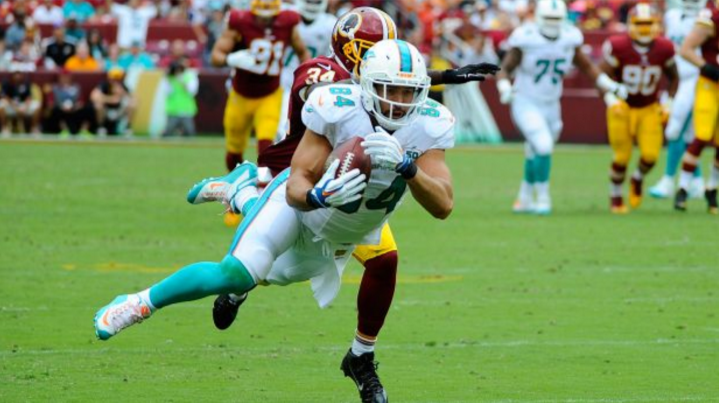 Jordan Cameron should like new head coach Adam Gase’s offense, which is aggressively dependent on play-action and using the tight end. Gase’s offense helped Julius Thomas score 24 touchdowns in 2 years and brought Zach Miller’s career to life after the age of 30. Jason Witten could be more valuable than where he is ranked here, but that’s dependent on both he and Tony Romo staying healthy. 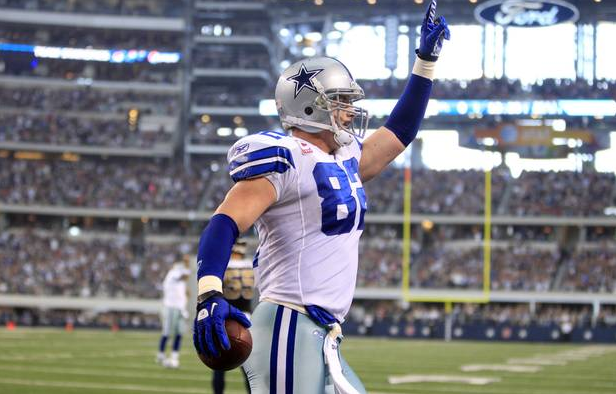 Even with Brandon Weedon in the mix at quarterback, Witten’s targets were up from 90 to 104 in 2015. Most of the Cowboys’ offensive optimism is based on the success of 1st round draft pick RB Ezekiel Elliott and how he’ll open the offense for everyone. That logic makes Witten worth a late round flyer, plus the lack of competition and Gavin Escobar returning from an achilles injury. If Coby Fleener does his disappearing act, as he’s been known to do, Drew Brees has a soft landing spot in Benjamin Watson. The 6 touchdowns Watson caught last season tied the most of his 12-year career, but he also recorded career highs in targets (110), receptions (74), and yards (825). 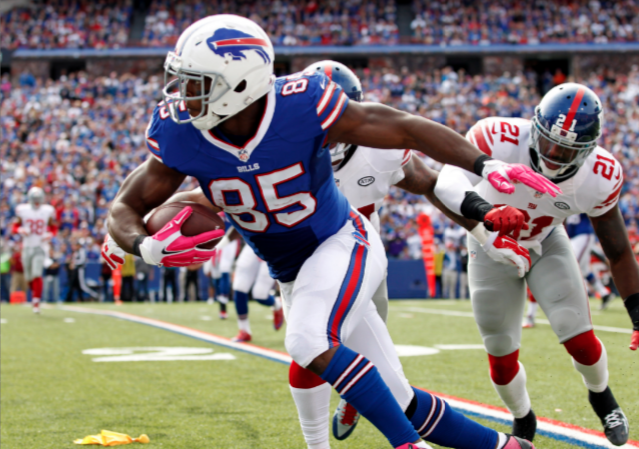 Charles Clay’s numbers have been sliding since his 2013 breakout, notably after leaving Miami for Buffalo. There was some promise shown in Clay’s first quarter of the season, and hopefully a healthier and more experience Tyrod Taylor can help that in 2016. The Raiders offense is on its way toward juggernaut status with a great offensive line, a star quarterback, an extremely athletic running back and a pair of top-end wide receiver. 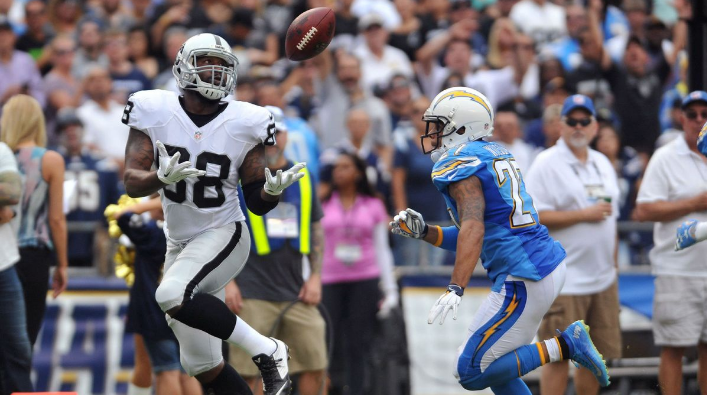 Enter potential Year 2 Tight End breakout Clive Walford. His targets rose in the 2nd half of his rookie season and he should see plenty more as Amari Cooper and Michael Crabtree command attention in 2016. Follow for more and ask questions on Facebook and Twitter.